Supposedly the only “street legal” H2R in the country. Haven’t posted to Oppo in a while. 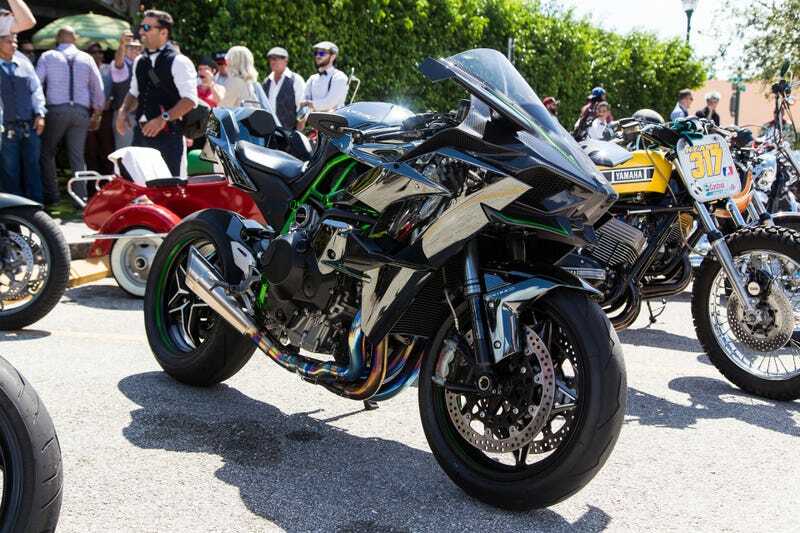 More pics to come from yesterday’s Distinguished Gentlemen’s Ride, but for now just the H2R. Somebody wanna get me a photo pass next time so I don’t have to shoot through fences anymore?